Indians adore gold and real estate. For some reason, their interest in these traditional assets has always been higher than in financial assets. 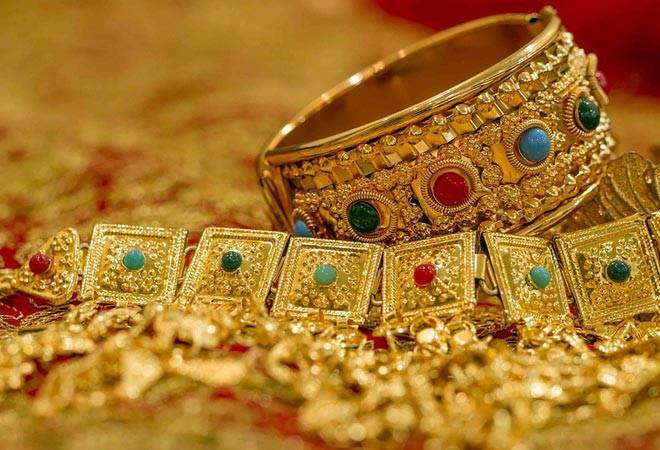 India is the world's largest consumer of gold. It imports around 1,000 tonnes gold every year. This is one of the reasons for its traditionally high current account deficits. This also explains India's low market cap-to-GDP ratio of 68 per cent. In the US, it is as high as 138 per cent. However, after demonetisation, tighter norms for gold and real estate transactions are expected to encourage people to invest in financial assets. Also, given the low yields on physical assets, especially gold, Indians stand to gain by shifting to financial assets. If you are one of those who wish to make a start this year and look at financial investments to secure you future, the best place to start is a systematic investment plan, or SIP, in a mutual fund, preferably an equity mutual fund, as equities outperform other assets in the long run. For proof, just look at the Sensex, which first touched 10,000 in February 2006, rising 100 times in 27 years. Again, in March 2014, the Sensex was at 22,400, from 224 in 1984. This amounts to average growth of 17 per cent every year. If India continues to grow at a pace it has set for itself in the past one decade, there is a very high chance that equities will outperform other assets in long term. Of course, the coming year will also bring a lot of surprises, just like 2016, when debt funds and gold funds outperformed equities and other assets due to falling interest rates. While debt (gilt medium and long term) funds returned 18 per cent and gold funds 15 per cent (as on November 30, 2016), the real estate sector, for long considered a defensive bet, struggled. Experts say 2017 looks promising for stock markets and debt funds. Gold, however, might not see much upside. In spite of all this, it is difficult for even the best experts to predict which way the markets will go. That is why financial planners insist that you build a well-rounded portfolio that can withstand most, if not all, market shocks. For this, you need to do a few things. For example, it is always good to diversify your portfolio. Do not invest more than 15 per cent money in gold. Sovereign gold bonds is one of the best ways to invest in gold, as over and above the prevailing prices, you will also be paid a fixed rate of 2.75-2.5 per cent per year on the initial investment. Remember to use SIPs to invest in mutual funds if you are a beginner in stock markets. As you grow old, start transferring money from equities to debt so that your portfolio does not take a big hit if markets correct. Last, but not the least, buy insurance, both life and health. This will give a strong foundation to your portfolio.